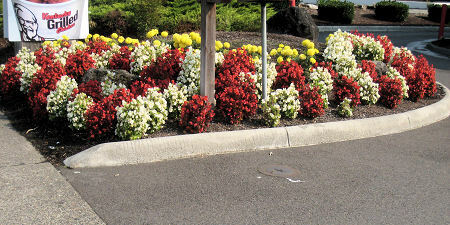 Living Color Landscape & Nursery is your full service partner for all your landscape construction and maintenance needs as well as providing quality nursery stock and Christmas Trees. 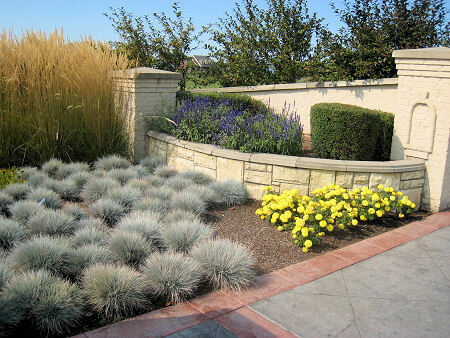 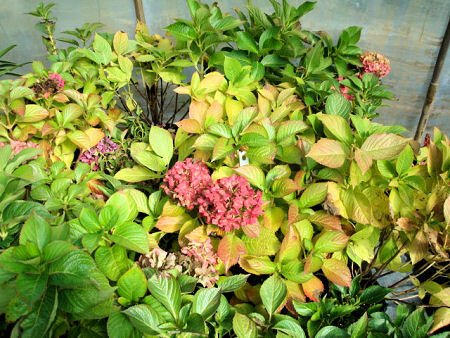 Living Color Landscape and Nursery are members of the following organizations. 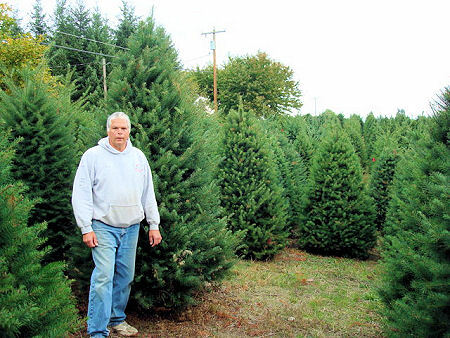 Living Color Nursery has a large selection of Christmas Trees for this Christmas Season.